High rollers are gamblers with unlimited bankrolls and bet sizes that know no limit. High roller casinos, at both land-based and online casinos, have special sections that cater to these VIPs. South African players that fall into the high roller category will find that they get exclusive treatment at high roller casinos. 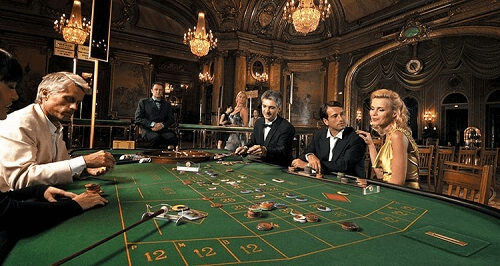 If you’re a high roller looking for a place that will cater to your needs, Casino ZA has compiled a list of some of the best high roller casinos online in the country. Players will find that many casino sites offer premium services for high rollers. Some even offer personal account managers to assist them. Since most online casinos want high rollers at their tables, the competition is high. Therefore, they are more likely to have lucrative offers to attract them. In order to achieve high roller status, players will need to deposit large amounts regularly. After all, the hallmark of a high roller is spending big amounts. Some of these casinos will then automatically give you high roller status, which comes with access to exclusive perks. Other casinos will either invite you, or require you to apply for the VIP programme. Because of the tough competition between casino sites for high rollers, big spenders in South Africa can expect many perks and benefits. The welcome bonuses for big spenders at high roller casinos are designed exclusively for them. Usually, the higher the deposit, the higher the percentage bonus on it. So, the more the deposit exceeds the minimum amount, the higher the welcome bonus percentage. By being a member of their casino or a part of the VIP programme, high roller casinos give exclusive bonuses and gifts. High roller casinos give out birthday bonuses, anniversary bonuses, and even public holiday bonuses for those who can afford it. High roller casinos understand that those who pay for a premium service expect exclusivity. That’s why another addition to being a VIP is the increased limits on withdrawals and deposits. High roller casinos also offer their clientele faster processing time. High roller casinos also offer their big spenders more personalised customer care and support. They gain access to personal account managers who represent the casino. High rollers receive a direct number and email for quick and direct service. These games have a higher betting limit than regular games. High roller casinos give their members access to games that have higher stacking limits. 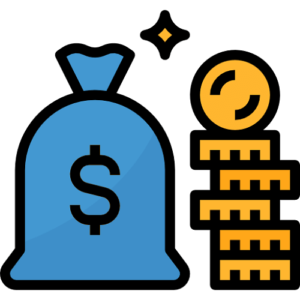 This allows players to place higher bets per play. Slots have larger coin sizes, the stakes at table games like blackjack and roulette are designed for those with larger bankrolls. Did you know that South Africa’s top land-based casinos have exclusive areas that cater to high rollers. To learn more, read our guide on land-based casinos in SA and visit each province to see which casino you can visit.